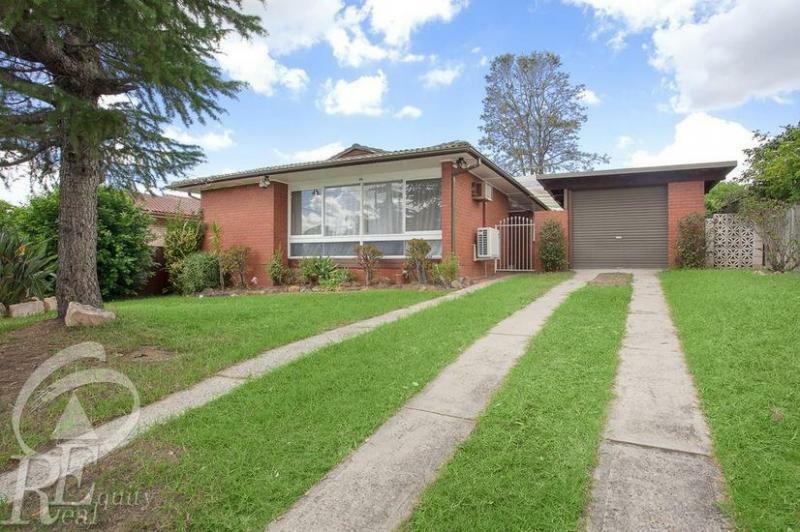 44 Balanada Avenue, Chipping Norton 2170 NSW has 4 bedrooms and 2 bathrooms. It is a house with brick veneer walls. Its block size is 663 sqm. In June 2014 this property sold for $630,000. Thinking of selling 44 Balanada Avenue, Chipping Norton? Get a Free in-depth market appraisal from a realestateview.com.au partner agency. Find out more about this pocket of Chipping Norton and the neighbours nearby. The facts and figures shown apply to the territory on the map and you may get an idea of how you and this specific property compare to the neighbourhood and rest of Chipping Norton. The household statistic for this pocket is largely couples with children. Households in this neighbourhood tend to have a slightly lower income than other pockets.